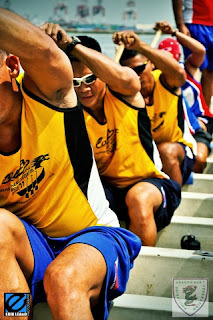 The Philippine Dragon Boat Federation (PDBF) is set to compete in the 10th International Dragon Boat World Championships from August 3-7, 2011 at Tampa, Florida, USA. 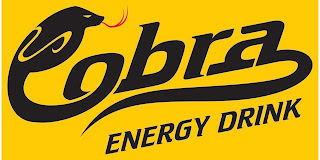 Cobra Energy Drink (official partner of PDBF), together with Philippine Airlines (official carrier to the international competition), held a send-off press con luncheon at Capone’s at A-Venue in Makati City on July 29, 2011 to rally support for the back-to-back world champs. 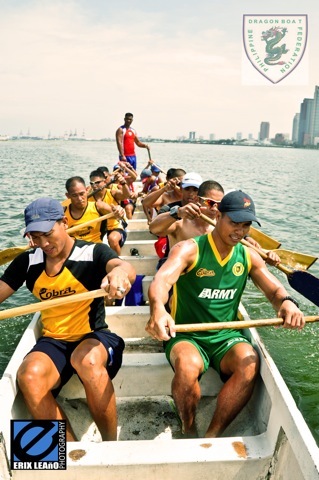 Headed by Team Captain Usman Anterola, the 25 champion paddlers are a mix of Philippine Army, Navy, Air Force and Coast Guards personnel, and reinforced by the best civilian women paddlers. Our Philippine Team will leave for Florida on August 1. Thirty (30) countries will vie for the coveted world title in the 10th International Dragon Boat World Championships: Australia, Bulgaria, Canada, Czech Republic, Germany, Great Britain, Hong Kong, Hungary, China, India, Iran, Italy, Japan, Macau, New Zealand, Norway, the Philippines, Poland, Russia, Singapore, Slovak Republic, South Africa, Sweden, Ukraine, USA, Netherlands, Switzerland, Trinidad & Tobago, and Puerto Rico. 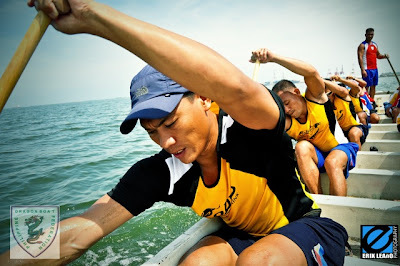 In July 2011, Dyan Castillejo featured our Philippine Dragon Boat Team on Krusada, a documentary feature program of ABS-CBN Channel 2. I was saddened of the fact that the team has not been getting the needed support from our government for over a year now. 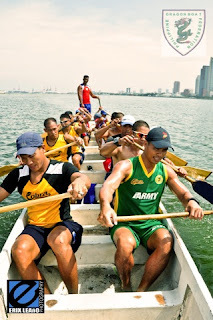 But the team is still united, having their own trainings at Manila Bay and at a swimming pool of Rizal Stadium about 2-3 times everyday. Seeing the plight and sentiments of these paddlers really made me cry. Despite lack of funding and numerous setbacks, the PDBF has been garnering numerous accolades worldwide since they were formally organized in 2003. 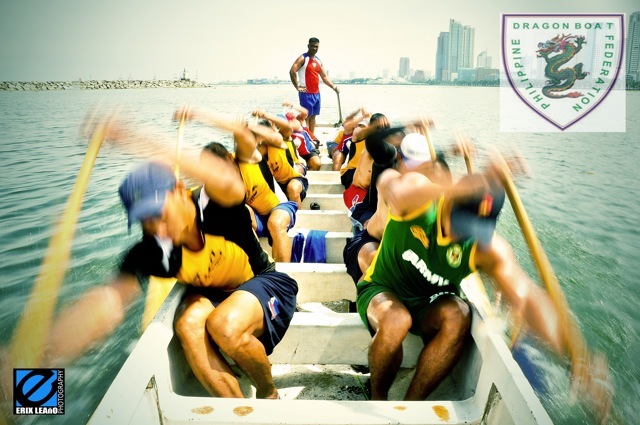 The PDBF is a Founding Member of IDBF, the Asian Dragon Boat Federation (ADBF), and the South East Asian Traditional Boat Association (SEATBA). 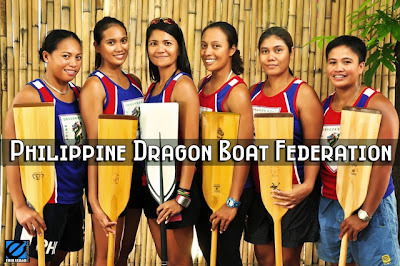 PDBF is the only recognized governing body for dragon boat racing in the Philippines. The IDBF World Championship is held every 2 years. In 2007, the PDBF won the Gold for Men’s 200 meters in Sydney, Australia and set a world record of 42.16 seconds. In 2009, the team successfully defended its world title and set a new world record of 40.02 seconds at the World Championships in Prague, Czech Republic. 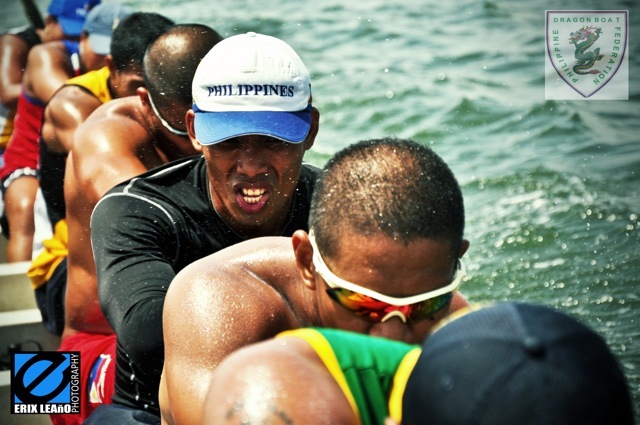 The Philippines doubled its gold medal haul as it also won the Mixed Division. In the ADBF Championships, the PDBF won 2 Golds in Penang, Malaysia in 2008 and 1 Gold in Mianyang, China in 2004. Early this year, the PDBF were officially invited by the IDBF Tampa Organizers to defend their title in the Premier Mens and Mixed competition classes. Again, because of lack of financial support, sending the team abroad to compete didn’t materialize. 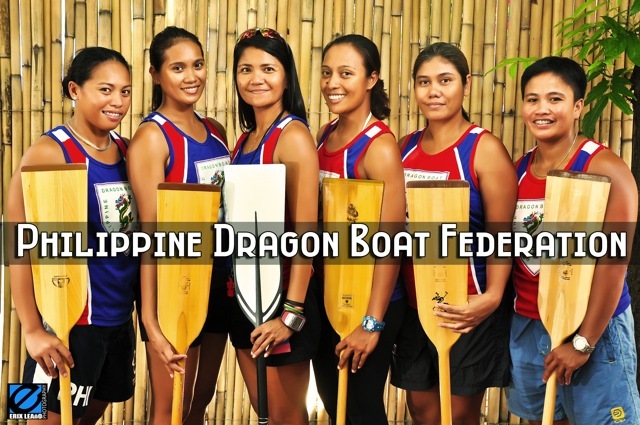 The IDBF Members Congress will be held on August 8th, to which representatives of the Philippines Dragon Boat Federation were also invited. 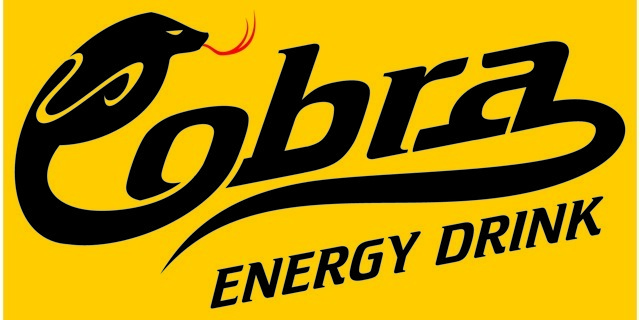 Cobra Energy Drink is also the Official Sponsor of the ongoing, Cobra Dragon Boat Regatta 2011, which is run by the PDBF in Manila Bay. TRIVIA: The 1st Asian Games was held in New Delhi, India on March 4-11, 1951, with only 11 nations who competed in 6 sports (57 events), with 489 athletes. The Philippines hosted the 2nd Asian Games held in Manila on May 1-9, 1954, with 19 countries who competed in 8 sports (76 events), participated by 970 athletes.